Your Rocky Mountain adventure begins here! Stay With Us & Walk to Town! Start your adventure by booking with us today! 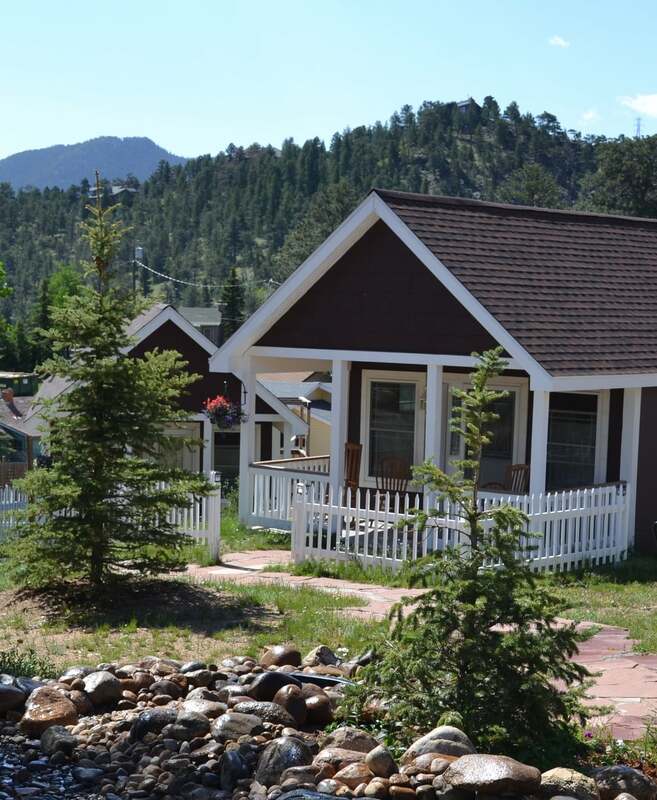 We own seven cottages on our main property and manage the rentals of five additional cottages in our neighborhood. One is perfect for your mountain get-away! Estes Park is located 70 miles northwest of Denver International Airport at the eastern entrance of Rocky Mountain National Park (RMNP). The village is at 7,522' elevation and has around 6,000 year round residents. Over 4 million visitors traveled through Estes Park in 2015 to access the village and the national park. We're Terry and Carolyn and we own River Rock Cottages. 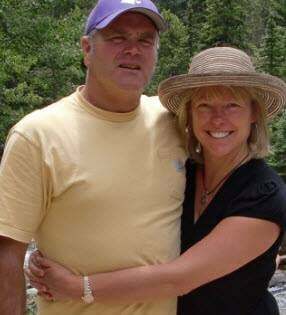 Terry is a former major league baseball player and Carolyn a former tech executive. We are loving the mountain life and look forward to hosting your stay in the Rockies!